Donegal musician Dean Maywood draws from vintage '70s golden era, rock, pop and country with his latest single 'Jane', featuring a common theme they all hold: simple, beautiful melody and lyrics with heart. Currently refining his sound and recording material for his debut album as well as paying his dues in bars and clubs gaining a little headway as he does, playing support for ‘Goats Don’t Shave’ at two sold out theatre shows and one for ‘The 4 Of Us’. This summer he appeared in the Leitrim and Galway Fringe Festivals as well as playing support to 'Phil Coulter' and 'Jason Wilber'. Live is where he really shines, having been a singer in a rock band for almost six years he knows how to handle an audience and in the same breath draw them in with his emotive performance, empathetic prose, tactful delivery and haunting storytelling. Knowing & Lying starts with beautiful guitar melody and when the harmonica joins in, you get the classic country music feel. The music creates a vivid image of a typical southern landscape, people sitting on their front porches, staring at the sunset. 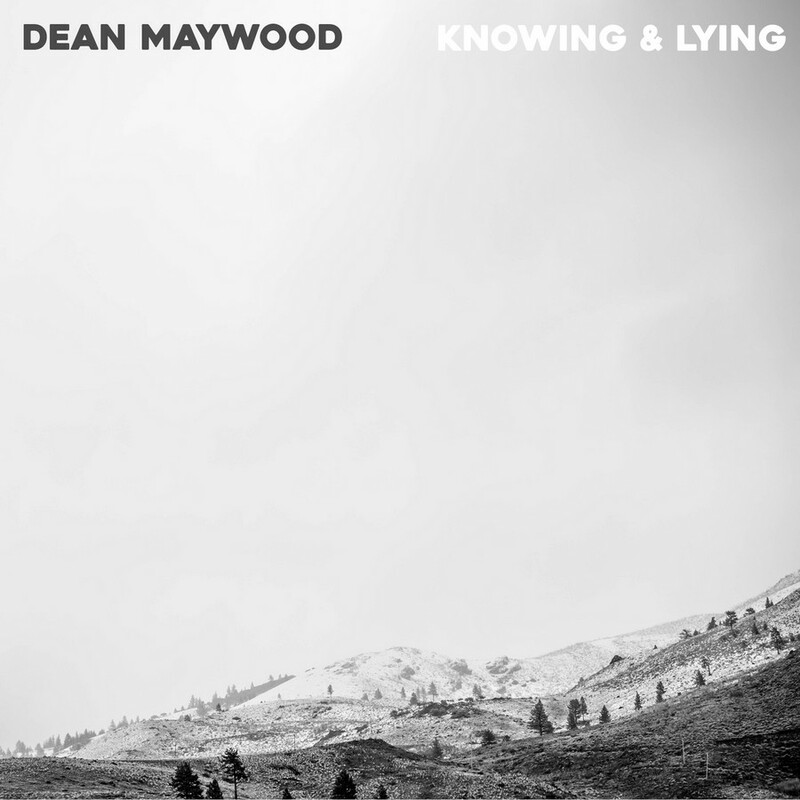 Maywood's evocative vocal sounds haunting at times, emphasizing certain words in the lyrics, highlighting the emotions and the overall impact of the song. Songs like this one make you wanna pour yourself a whiskey and look the life in the eye, on its ups and downs. there is not knowing and there is lying."